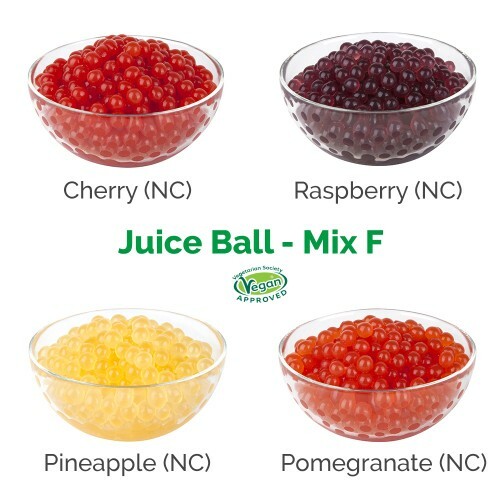 A Boba Box iconic ingredient. 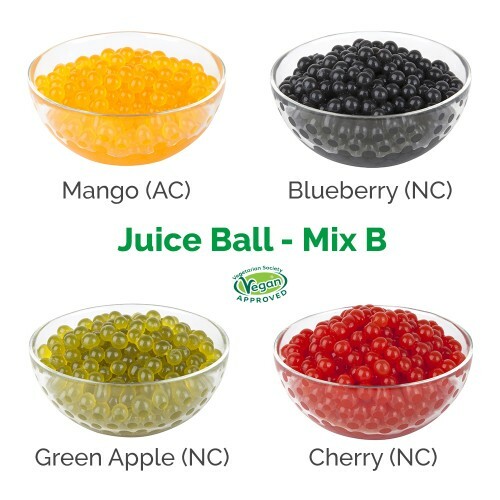 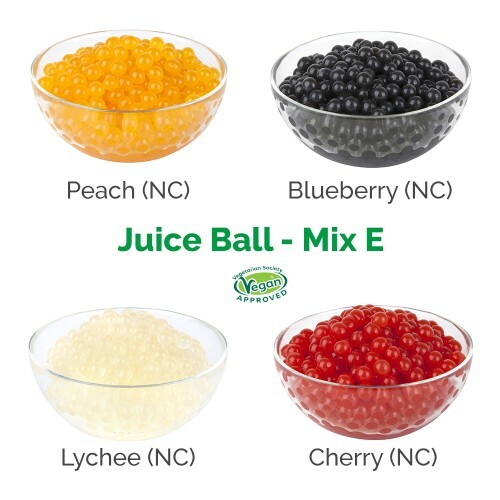 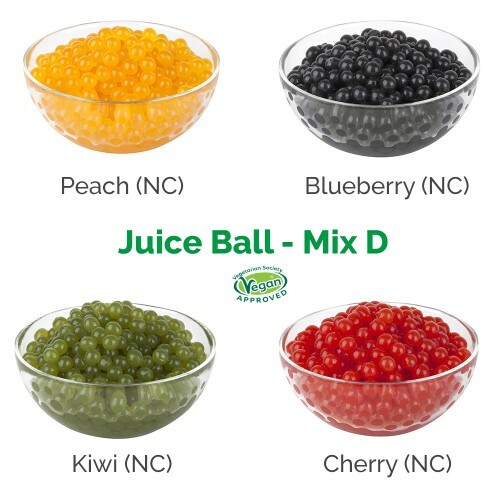 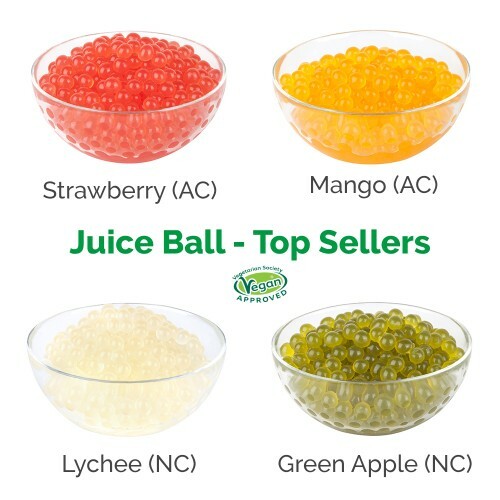 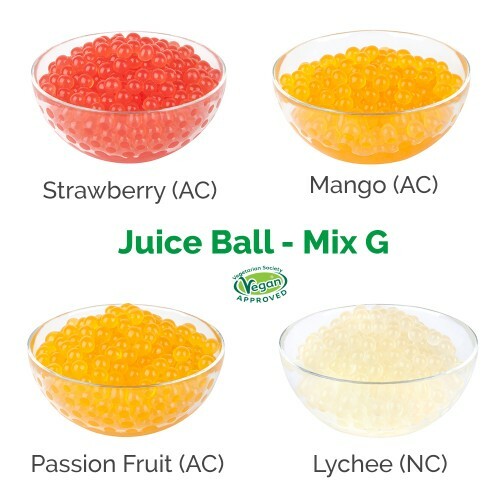 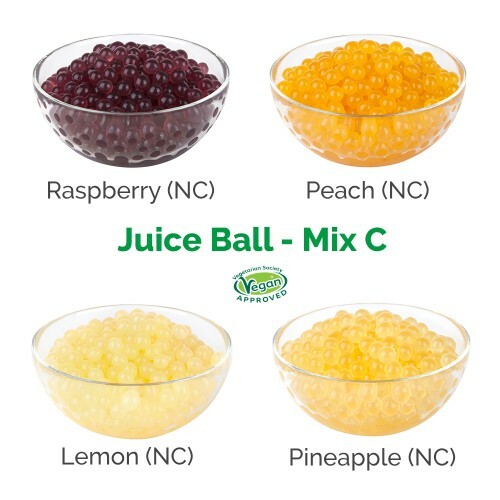 We pride ourselves on being the first Juice Balls importer and supplier in Europe. 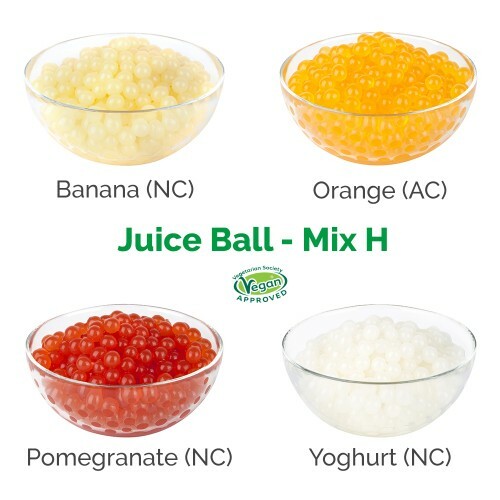 A number one choice for customers looking for a certified, colourful and tasty topping. 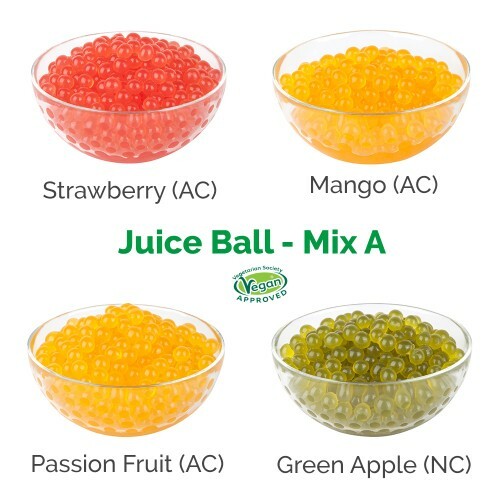 Juice Balls There are 30 products.